How Do Web Designers Price their Products & Services? These days, it’s just as easy to get a website for $200 as it is to pay $1,000. As most businesses can’t afford to throw money around for no good reason, the appeal of the $200 offer is obvious. However, it’s important to remember that in the vast majority of instances, you get what you pay for. Now, this doesn’t mean that paying $1,000+ necessarily guarantees an outstanding website. It all comes down to the capabilities and experience of the service provider. But at the same time, you can’t expect to pay pennies for the services of the industry’s best, most in-demand web designers. It’s impossible to even begin guessing how much your own website may cost, before running the idea by the experts and taking all important considerations into account. For example, the complexity of the project will have perhaps the biggest impact of all. The more complex the website is, the harder the development team will have to work and the longer it will take. Both of these will of course add up to a costlier package. But it’s also important to remember that just because your own website vision appears simple enough, it doesn’t mean the coding and development process will be. 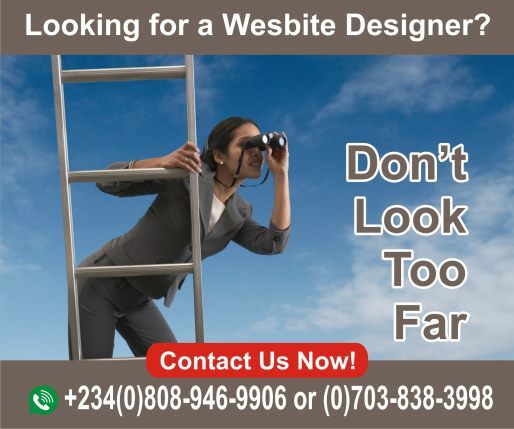 As mentioned, the skills and experience of the web design team will also have an impact on the costs of their services. If they have years of experience, unrivalled expertise and an extensive list of notable clients, costs are bound to be higher than those of an industry newcomer. The better they are at their job, the more they can afford to charge as they are able to deliver consistently superior results. Shorter deadlines almost always mean higher prices. This is because along with extended working hours, it may be necessary to involve other people on the project to get it done in time. A highly complex project with a six-month deadline will not usually be as expensive as the same project with a critical 14-day deadline. 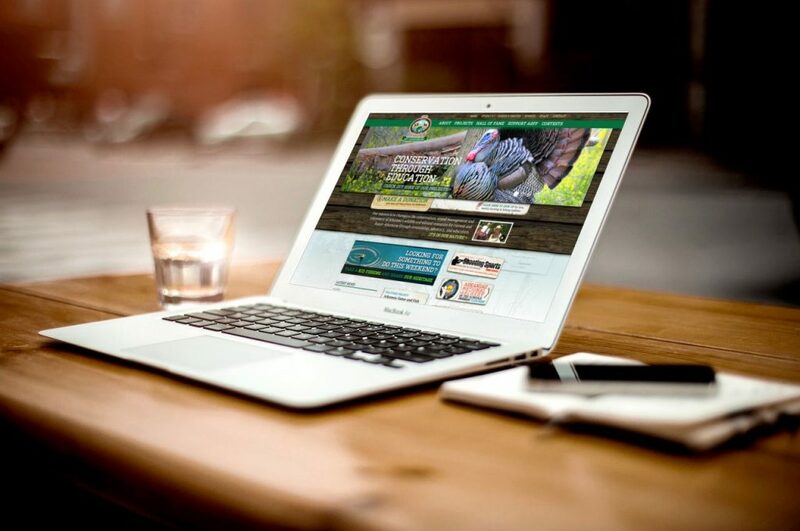 The type of imagery you use on your website can also affect the overall cost. Using stock imagery is usually the inexpensive option, but it often depends on the type of stock imagery used because some are a lot more expensive than others and some can also include royalty fees. If a photographer is required to take bespoke shots of your product then your web designer will have to factor these costs into your quote. What’s more, if bespoke illustrations are required these take a lot of time and skill to produce which means you can expect to pay more. Content also plays a key role in determining website costs. Right now, a single page of written web content varies dramatically. It all depends on the quality, the depth of research and the subject itself. And of course, the more content you need in terms of pages and word count, the more you can expect to pay. This is, however, a key area in which cutting corners is never a good idea. As with any project, there will be an element of back and forth in order to get to the point where you’re happy to go live with your new website. Most web design agencies will factor in a number of revisions into their project costs, but if they don’t you could be paying for each and every revision. This won’t matter if your web designer hits the nail on the head first time round, but if they don’t the costs could rack up. Last but not least, preferential rates will usually be offered to those who wish to arrange long-term partnerships with the service provider in question. From standard aftersales support to long-term SEO to on-going input on general site development and optimisation, value for money increases with on-going involvement. As such, it’s always worth speaking to your web development team, to find out what they can offer your business. 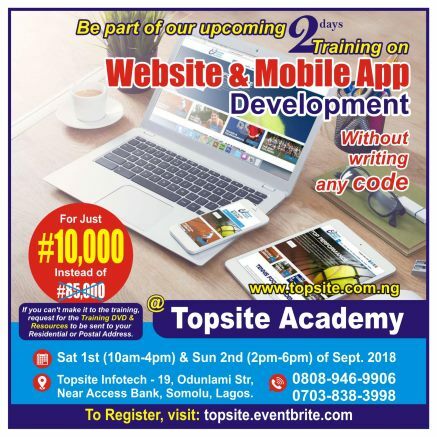 Copyright © Topsite Academy. All rights reserved.